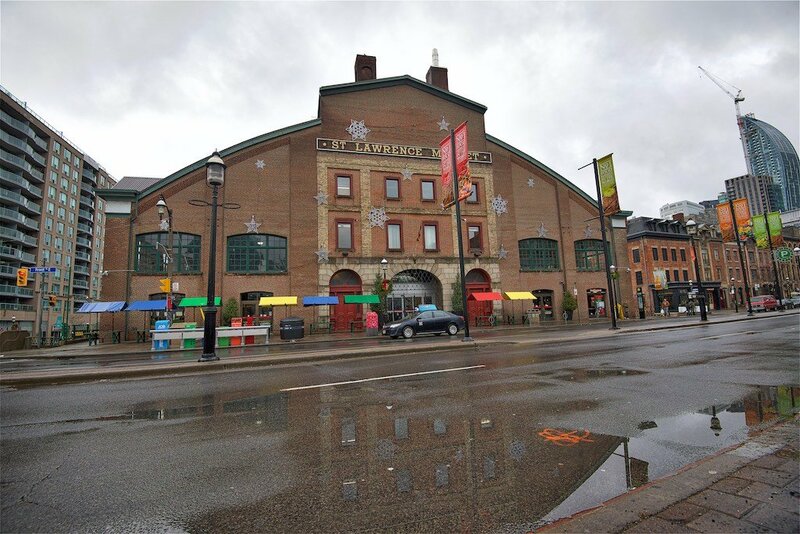 Founded in 1803, the St. Lawrence Market is the primary destination for a selection of fine foods from around the world. In 2012, National Geographic Magazine named it the best market in the world. 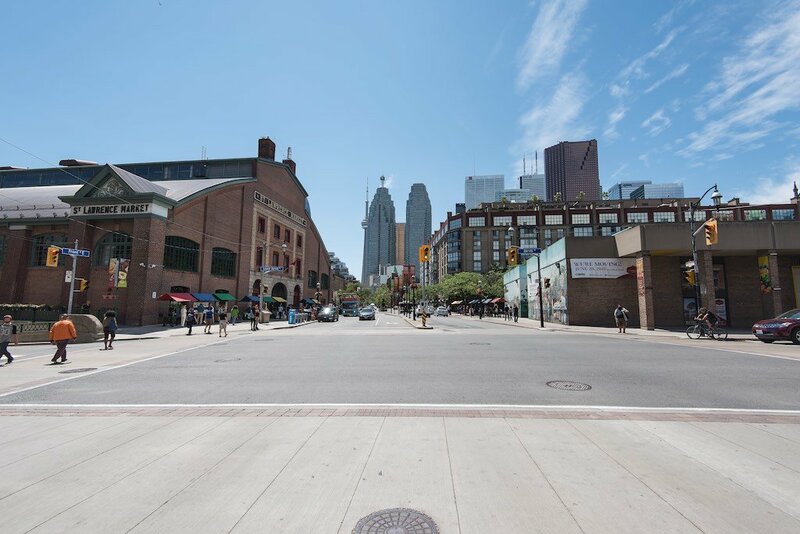 It was originally called Market Square and was the primary gathering place for residents of early Toronto (York) on Saturdays. Residents would gather to socialize, purchase goods and to witness public punishments to early Toronto’s criminal element. 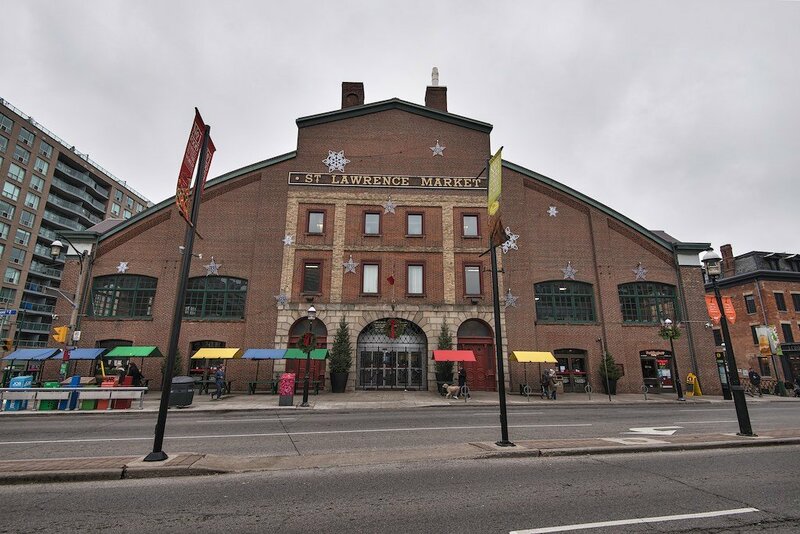 The main function of the St. Lawrence Market was a central place for local farmers to sell their goods. I have been going to St. Lawrence Market since I was a child. My Dad used to bring me here quite regularly but one thing that stands out was a particular vendor. He was an older Bulgarian man who sold peppers and we would always purchase a large bushel from him. Yes, stuffed peppers were one of the things my Mum would make from them. Cabbage Rolls and coffee were also a regular staple at the dinner table. I primarily go to the market for seafood, cheeses, meats and other staples as the quality and selection are unsurpassed. There are prepared foods and the traditional fallback item is the peameal bacon on a bun. Some other options are freshly made crepes, pasta, pizza, Portuguese style chicken and fish & chips. 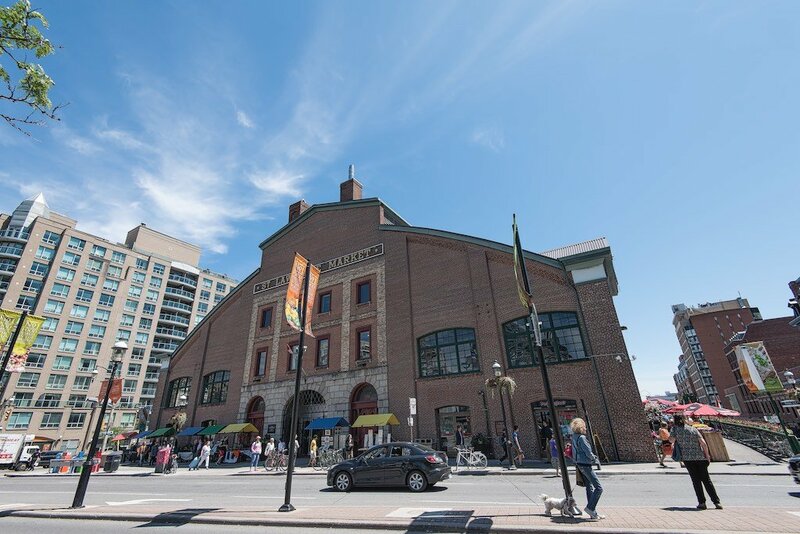 There are many things to do around St. Lawrence Market. There are other Toronto landmarks including the Gooderham Flatiron Building, many restaurants and various shops. This area of Toronto is known as the St. Lawrence District and Old Town York. It is a favorite destination for photographers as well due to old architecture and interesting people. This entry was posted in Architecture, St. Lawrence Market, Toronto and tagged Market, St. Lawrence Market, Toronto.